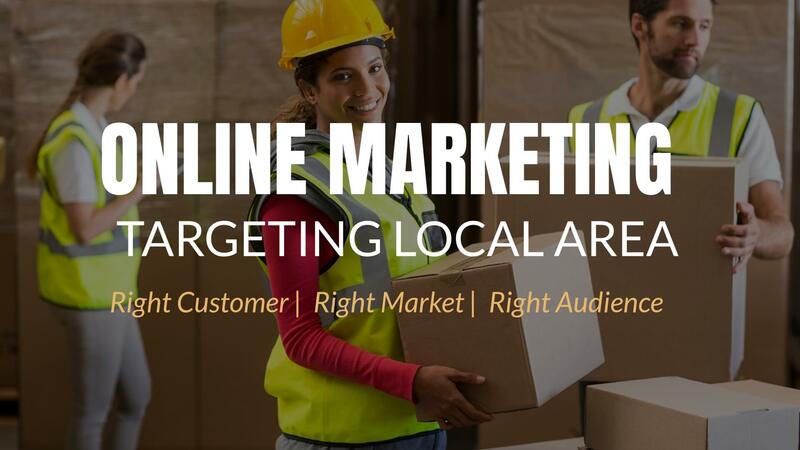 As the subject matter imply, Local Area Marketing simply means that we are focusing your online marketing efforts towards a specifics location. It could be within 5-10KM radius from your store front, or within a Postcode area, within a town or city, or even within a state. In the discussion on how BorneoOffshore.com manage to get free organic search results, I have shown you how we use the website to target its marketing reach towards a country which was our country Malaysia. In this page, I will drill down lower and show you how we can use online marketing to promote your products and services towards a local area where your prospects and target market are located. You can also learn about Search Engine Optimization for your website or e-Commerce store and Revamping and Redesigning Your Website in another article. Let me build a scenario to better illustrate this example. Say Mr Wong is the owner of Seafood Restaurant Petaling Jaya Sdn Bhd located in Petaling Jaya, Selangor and has been running it for 5 years. On average, he is filling his tables up to 50% capacity every day, and sometimes up to 80% on weekends. On special period of time such as festive seasons like Chinese New Year or Mid Autumn Festivals, he may even take up advertising in the local newspaper, The Star, two weeks prior. On average, he will spend between RM2500 to RM4500 on such marketing efforts every month. His customers profile are usually Chinese families, but does occasionally attract Malay, Indian as well as tourist crowds. Now, say Mr Wong would like to find another way to bring in more customers and we – The Ultimate Webmaster Malaysia – suggest that he should build a website for his business. We told him that online marketing that is targeted to a local area has the potential to bring in the additional business effectively and at a lower cost as compared with his current offline marketing activities. In fact, the new website will complement and augment well with his other marketing activities. 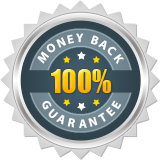 He looked through our website packages offering and bought the money back guarantee Smart Business Website Solution. Let’s say he agrees and commissions The Ultimate Webmaster Malaysia to build a professional and attractive website for his business. The first step that we will take is to do a market research on the demand for his products and services online. 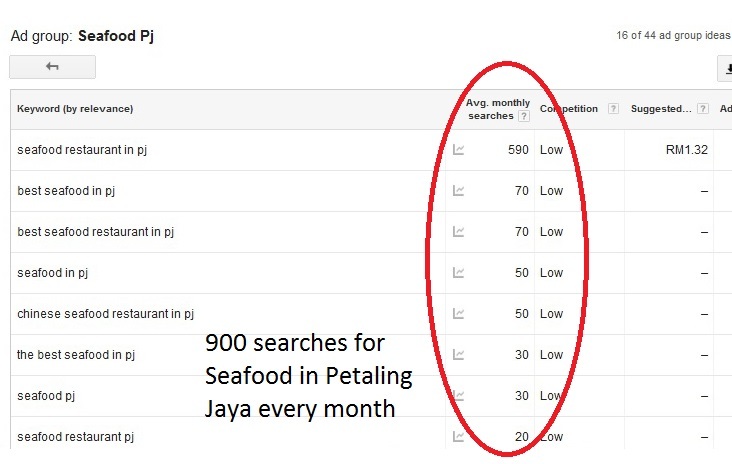 We found out that on an average month, there are at least 900 searches for the keyword “Seafood Restaurants in Petaling Jaya” on Google.com.my. A keyword is the phrase that you would type into the search box in the Google search engine query page. Think about it. There are 900 searches for “Seafood Restaurants in Petaling Jaya” every month, and for the most part, Mr Wong isn’t getting any part of the action because he does not have his restaurant’s website prior to this. I’m sure you would agree that it is a complete waste of opportunity for him in all sense. There is a demand for his products and services, but he was unable to reach and fulfill these demands prior to this. So we approach Mr Wong and offered him our website designing plan for his website which also includes Search Engine Optimization. Now, let’s say we have now built a great looking website for Mr Wong, where he can showcase his menu, complete with great looking pictures of tasty food, show his beautiful and neat restaurant, complete with a map directing customers to his restaurants. Further more, now his customers can make reservation online via his new website! The website also includes marketing videos of the dining hall, videos of this top chefs cooking up a storm in the kitchen and also a warm welcome video from Mr Wong himself. 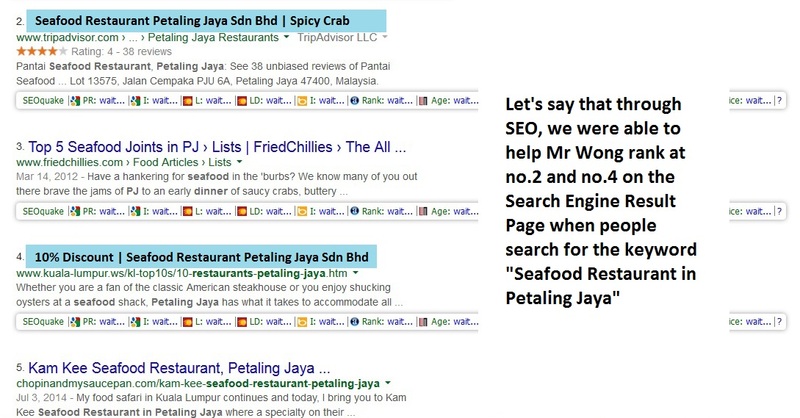 Mr Wong had also taken up the Search Engine Optimization package from us and let’s we were able to help his restaurant’s website rank highly on Google.com.my’s search result page 1 when people search for the term “Seafood Restaurants in Petaling Jaya”. Now things are starting to get interesting. Let’s look at things step by step. 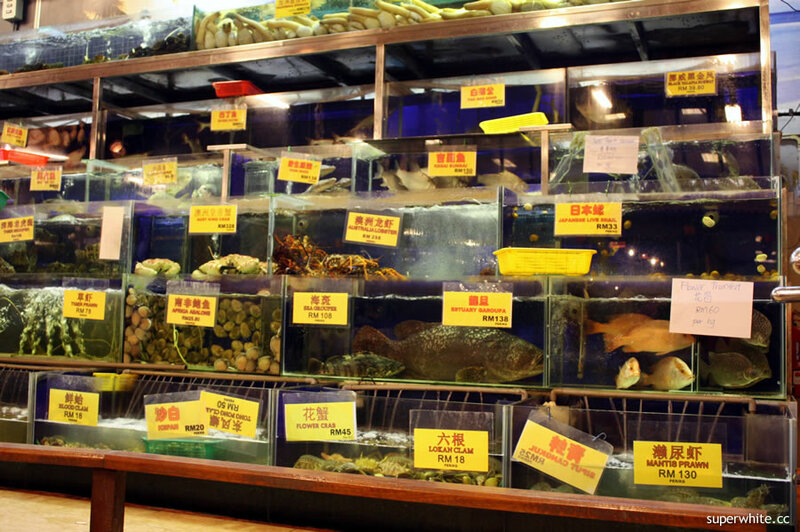 1) Every month, there are 900 searches on Google.com.my for the keyword “Seafood Restaurants in Petaling Jaya”. 2) Mr Wong’s website now ranks at no.2 and no.4 when people are searching for those terms. 3) This means that out of 900 of those people looking for seafood to eat in PJ, most of them will see Mr Wong’s restaurant website. Now, I want you to think about the potential of what is happening. a) There are 900 hungry families looking to eat seafood in PJ every month. b) They go online and do their searches, and what do they see? That’s right. They see Mr Wong’s attractive website offering spicy grouper and a 10% discount for the month. c) What do you think will happen next? That’s right. They will click on those link and will enter Mr Wong’s website and learn more about his menus, his neat and clean restaurants, testimony from satisfied customers, and a convenient map showing the best route to get to his restaurant. Attractive pictures and videos of his products and services further whet the appetite of these visitors. d) Obviously, not all of this 900 hungry party will click on Mr Wong’s website, and not all that visit his website will patronize Mr Wong’s restaurant. This could be for various reasons such as availability of certain types of menu, pricing, or just simple human behavior. e) However, think about what has just happened here. Mr Wong was at the very least, given an opportunity to showcase his menu and offerings to many of out of these 900 prospects and leads. Furthermore, out of those that visited his website, he was able to attract a significant amount of these prospects to his restaurant. Because of this, he will have increased his sales and revenue for that month. Let’s work out the hypothetical math here, and then we will dive in to a real life example of one of out client’s website. ii) Out of those 360 hungry families searching for Seafood in Petaling Jaya, Mr Wong’s attractive website was able to temp and attract 20% of them with the variety of his menu and with his tempting offer of 10% discount to patronize his restaurant. So that works out as 360 families X 20% = new 72 hungry families to patronize Mr Wong’s restaurant. iii) And if Mr Wong’s chefs are as great as he claims them to be, and he exceeds these new customer’s expectation with outstanding service, many of these 72 families will come back again and again, and refer their friends to the restaurant as well. iv) At the end of it all, Mr Wong in fact got more than 72 new families to patronize his restaurant, his sales and revenue increased and he is a happy man looking to expand his business. Great story. So, what now? Let’s look at a real life example. We will be studying the key seasonal marketing period for most kindergarten enrolment period for 2015. The key period usually starts from the month of November 2014 to January 2015. 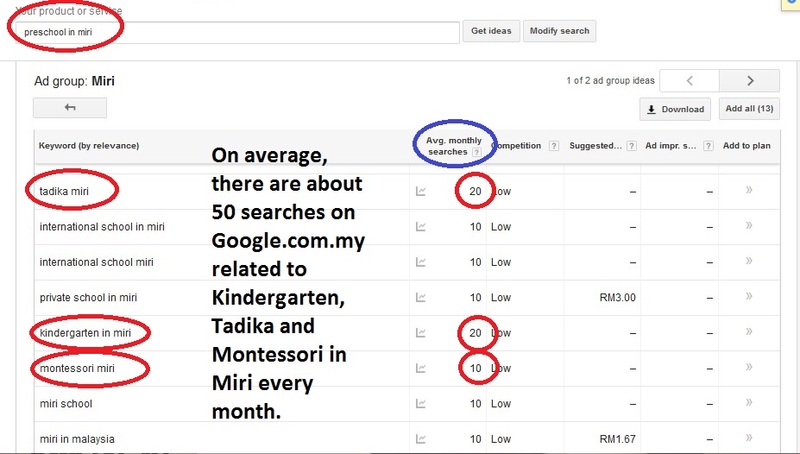 1) The picture above is a screen grab from the Google Keyword Planner tool which shows that there are about 50 searches for the keywords Kindergarten in Miri, Tadika in Miri, and Montessori in Miri. 2) The key marketing months for a kindergarten or preschool is usually around the period of November to January of every calendar months. So in this case study, I will be using the period of 1st November 2014 to 31 January 2015 as shown by the screen grab above. 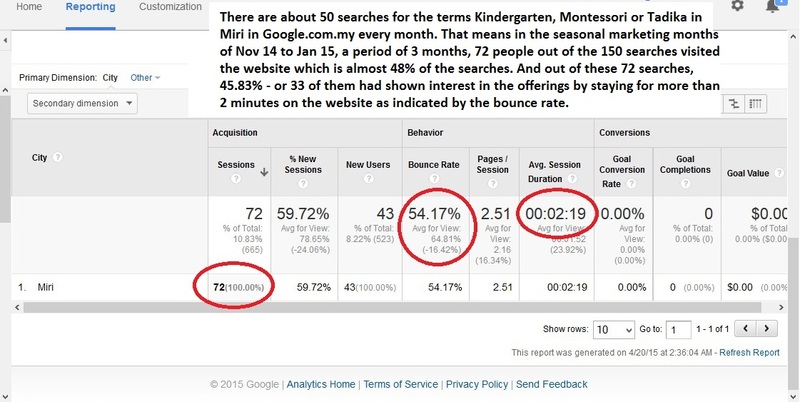 3) The next screen grab above shows that: Out of the 534 visitors to the kindergarten’s website, only 72 are targeted traffic that has the potential to be leads and prospects for the business which are the local searches from Miri. Although the school does occasionally get genuine parents who are transferring from another city to Miri as the city is an oil town with a lot of visiting workers, it is not the norm so I will not take those into considerations. 4) In the screen grab above, I will break down the details in a few steps. a. There are on average 50 searches for the terms Kindergarten, Tadika and Montessori in Miri in Google.com.my every month. b. For our period of study in question – 1 Nov 2014 to 31 Jan 2015 – a period of 3 months, that means there are 150 searches for that period of time. c. Out of the 150 searches, 72 of them had visited KindrgartenMontessori.com at least once as shown in the screen grab above. This means that out of the 50 searches per month, 24 of them will have visited the kindergarten website’s at least once, which is almost 50% click through rate. Think about how powerful that is. d. Now out of the 72 people that had visited the website, only 33 of them had stayed to look at the offerings as indicated by the Bounce Rate above. Bounce rate represents the percentage of visitors that leave the website just as soon as they entered because it does not have the information that they were looking for. e. Of these 33 people who stayed, which is about 45% of the 72 people who entered the website, they have spent on average 2.19 minutes looking through the pages on the website and by our conservative estimates, more than half of them did at least contact the school to inquire about the enrollment for their children. f. Tadika Sinaran Montessori, the owner of the website KindergartenMontessori.com had doubled their school intake this year in 2015 and has almost filled their full capacity of maximum 50 students in the small exclusive Montessori Kindergarten. g. Tadika Sinaran Montessori rely solely on its website to market its services and uses no other marketing channel. h. We need to bear in mind that Miri is a small seaside city with a small population. However even with a small amount of searches every month, Tadika Sinaran Montessori was able to dominate the target the local searches for its services by ranking highly in the search engine results page as shown below. With both the example of Mr Wong’s restaurant above, and this real live case study of our client in Miri, we can see clearly the effectiveness of using the major search engine such as Google to target your products and services towards a specific location locally. As before, we want to make it even better for you. We want to make sure that your business has a chance to grow and prosper and I would like to make you an offer that you can’t refuse. Should you engage us to build a professional website design, and halfway through the period within 6 months you decide that you want to cancel and take down your website, then I will offer you a full money back guarantee with no questions asked. Take advantage of our full 100% Money Back Guarantee offer today! You can too! Get in touch with us today! Free Consultation And No High-Pressure Sales Tactics.